It was an unusually busy Saturday evening at the Sheraton Brussels Airport Hotel. Hundreds of business students from Belgium, Europe and even further afield were eagerly awaiting the moment when the jury would designate the winners of the biggest business case competition for students in Europe. Around them, a whole host of fellow students were flying around like busy worker bees, putting the finishing touches to the ceremony and organising the well-deserved party that would follow two days of hard work. Welcome to the 12th edition of the Solvay Business Game! A well-oiled machine, refined over the years, has grown since 2014 into a franchise, the Alliance of European Business Games. In exchange for a fee, members of the Alliance get access to knowledge and materials to help them organise their own Business Game. 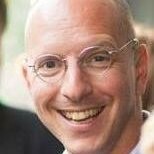 All applicants must go through the same process: they have to find a teammate in their university or business school, and work together on an online case. The best teams get to participate in the on-site competition. During these two days, they are then partnered with other pairs for the various challenges they have to compete on during the two-day event. 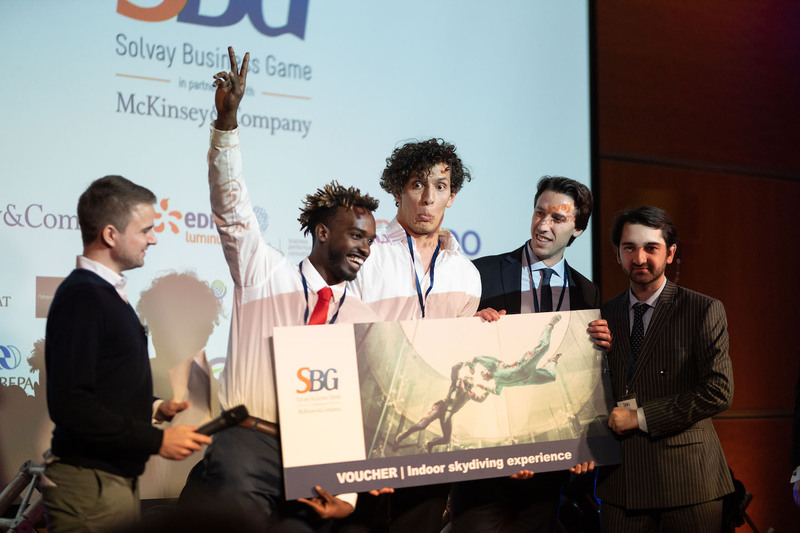 Interested in joining the next Solvay Business Game? Apply for the next edition!